Once you have given birth to your bundle of joy, your body goes through a change once again as it descends back into the non-pregnant state. But the change is not similar for all mothers who venture into motherhood. 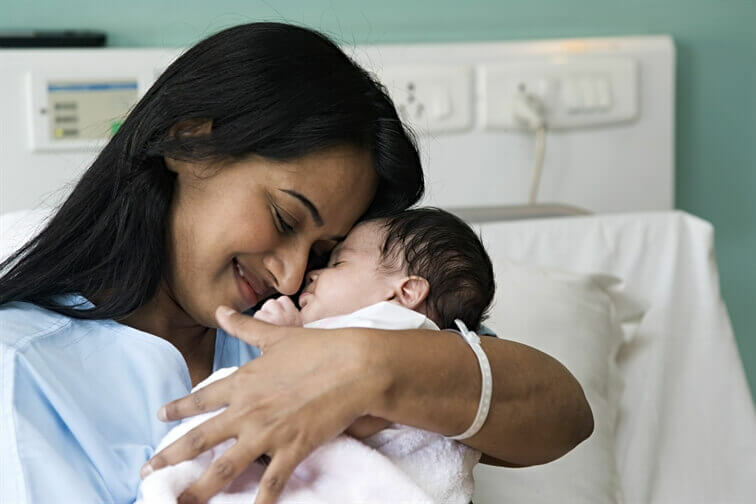 After delivery, a mother’s mental and physical energies are diverted towards taking care of her newborn and rarely does it occur to her to take care of her own health. But is it necessary that new mothers take efforts for a fast recovery after delivery as they need to regain their strength to be able to take care of their baby. Post-delivery your doctor will inform you about the changes and conditions you may experience. You may experience cramping, swellings, digestion issues and other such pains that may be associated with your system. The symptoms of post normal delivery and post C-section are not the same. For instance, special care of the incision area needs to be taken to ensure healing after labour stitches. Also, in case of a C-section the time taken to heal is longer. Therefore, it is recommended that you consult your doctor and experts to guide you through the healing process. Apart from the regular care at home, if you are taking medication for your pain, make sure that the same are prescribed by your doctor. Nutrition plays a vital role in your recovery post childbirth. A healthy diet is the best way to support your healing efforts. Most mothers are known to neglect their meals and even go hungry for the better part of the day owing to their baby-care routines. Therefore, experts suggest planning your meals ahead so as to include choices from all food groups and timely nourishment. Also, it is advised to seek expert help for creating a balanced diet for gaining optimal nutrition and keeping those much needed energy levels high. Resting may seem to be an unrealistic goal for mothers who believe that taking care of the baby has to be 24 X 7. Though there may be some truth to the fact, it is also important that you get your daily rest without which there is a fair chance that your baby-care would always be carried out in the crankiest of moods. Exercising post-delivery is also a must. Coupled with a healthy diet, exercise allows you to not only get in shape but also regain your strength, relieve stress and recover from postpartum depression. 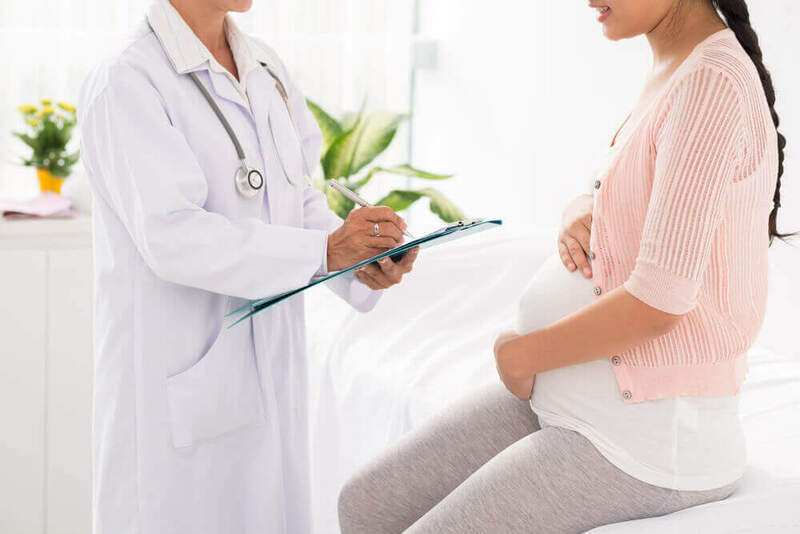 Do not ignore any symptoms or irregularities that you come across after your delivery. Call your doctor whenever you are in doubt.